Coins are integral part of our economic life. They are used in large numbers even in this age of increasing plastic money. Very few among us look at them carefully but the fact is that each and every coin has a separate tale to tell. We have gathered here some interesting facts about the Indian coins. The earliest reference of coins in the Indian context can be found in the Vedas. Nishka was the term used for coins of metals. Cowrie shells were used as medium of economic transactions for a long period of time by a large number of people in ancient India. The reign of Gupta dynasty (4th century CE- mid 6th century CE) is considered as the golden age of Indian coinage due to the numerous findings of gold coins from that era. 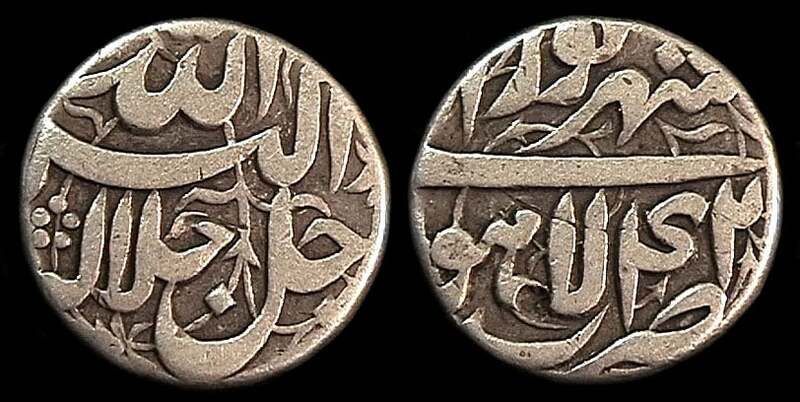 Sher Shah Suri, a 16th century ruler of Afghan lineage introduced the Rupee. It was a silver currency. At that moment one rupee was equal to four coins made of copper. The Indian currency is still called Rupee. Rupya was made of silver which weighed almost 11.34 grams at that period. Even during the rule of British emperor the silver coins were circulated in large numbers in the Indian market. In the year of 1862, many new coins were introduced in the Indian market which had depicted Queen Victoria’s image and name on the coin. Queen Victoria was the new Empress of India after the end of East India Company’s rule in 1858. After the independence of India the first coin was issued in the year of 1950. The Government of India removed every sign of British colonial legacy from the coin except the English language and the Roman script. In the year of 1938, Reserve Bank of India first issued the paper currency notes. In fact now-a-days, RBI is the only one who manages all of the currency. It is the Indian equivalent of the Federal Reserve of US. In the year of 1957, the Indian coin got decimalized. In this system the rupee was divided into 100 naya paisa (or new). At 1964, the word ‘naya’ concept was dropped as by that time naya paisas had already grew old. At the time of independence, there was the concept of annas in the Indian currency system. 16 annas were equal to one rupee. The annas were further divided into 12 pies or 4 paisas. Even there were ½ or ¼ paisas as well. After independence, copper-nickel alloy was used to make coins. After that in 1964 aluminum was brought there to make coins. Even the coins made of stainless steel and nickel were introduced after 1988. D. Udaya Kumar introduced the symbol of Indian rupees in the year of 2010. While creating the symbol, the Latin ‘R’ and the Devanagari symbol of ‘Ra’ was used shortly. Even the symbols were given two lines situated parallel to represent the national flag of India. To commemorate special occasions RBI occasionally issued coins of special denomination such as 10, 50, 100 or even 1000. These are the special sets for collectors. The first set of commemorative coins was issued in 1964 in honor of Jawaharlal Nehru, the first prime minister of the Indian Republic. Indian 5 Rupee coins were occasionally smuggled into Bangladesh. They were melted and used to make razors. This business greatly devalued the coins and harms the economy. Thus, the government had made it illegal to melt coins or destruction of currency notes.